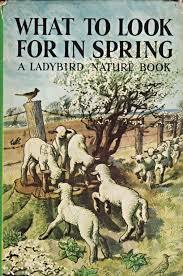 Pop along to the April Spring market ...snow gone and Spring is on it's way finally!!! 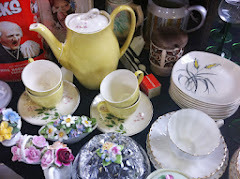 Have a spring clean and make room for some vintage collectables for the home and yourself. Plenty of gorgeous treasures to be found from new and regular traders. North London Vintage Market has established itself as one of the top destinations for affordable vintage home wares and interiors in the capital. Run by seasoned vintage dealers Gill Bull and Ollie Martin-Fitchie, their regular events in Crouch End, North London have a rotating selection of 23 handpicked vendors selling an eclectic mix of 20th century kitchenware, fabrics, furniture, ceramics, accessories, curiosities and ephemera all in a cosy village hall atmosphere. With over 25,000 visitors since it's inception in 2011 alongside ongoing acclaim from national media, bloggers, stylists and designers, NLVM is now bigger than ever! Our next market is at Hornsey Parish Hall, N10 3AH on APRIL Saturday 7th 10-5 pm and Sun 8 th 1-5 pm. We hope you can join us! 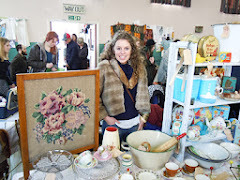 Follow @NLvintagemarket on Twitter for regular updates - hope to see you soon! Admission: Adults £1.50 ( loyality card lets you in to Sunday free if you pay Saturday and fill it up and come for free with a friend.) Children: Free.